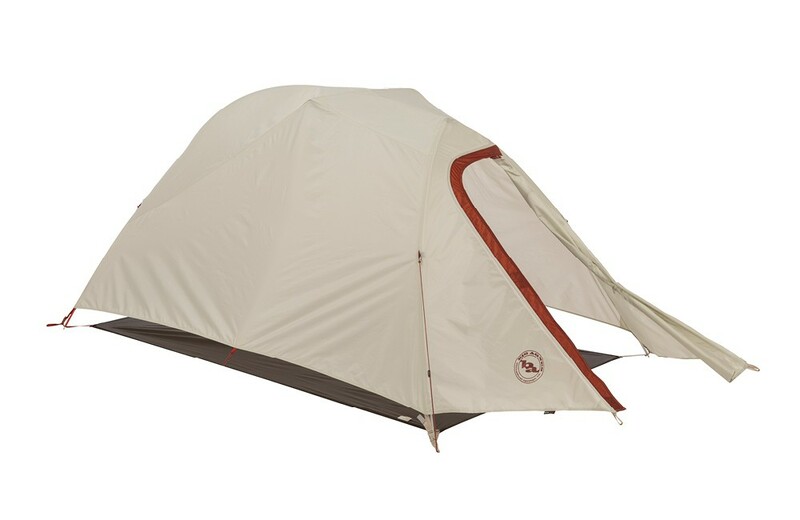 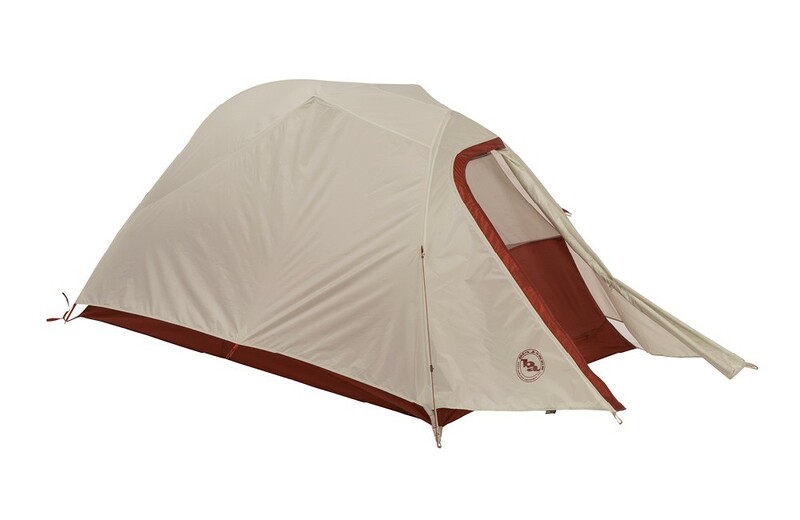 Big Agnes C Bar 3 - Three season, free standing, backpacking tent. 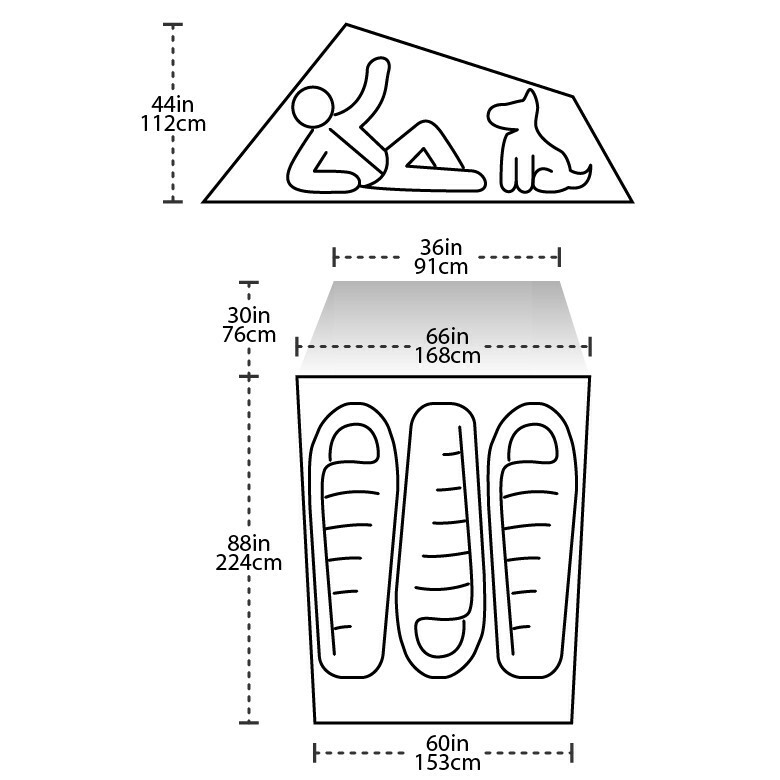 Built with durable materials and weighing only 2,2 kg, the Big Agnes C Bar 3 is a versatile tent for hiking or camping. 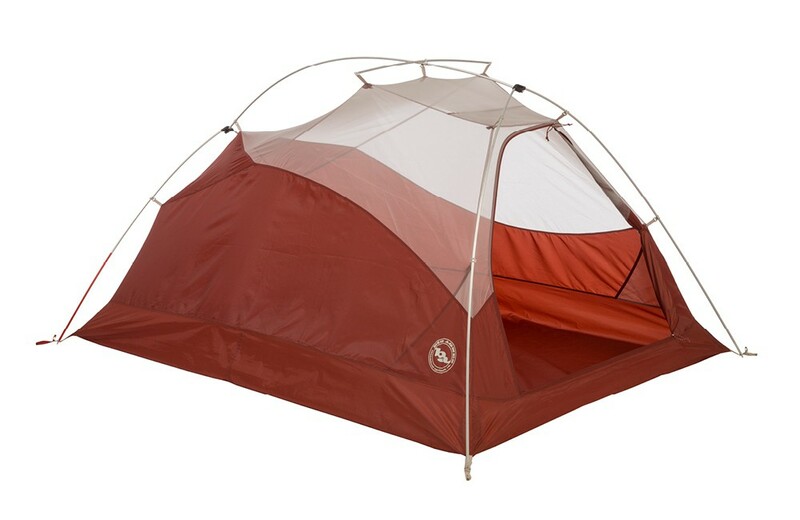 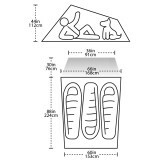 Its arch structure offers an excellent habitability / weight ratio.